Full Moon wo Sagashite Wallpaper: Can you hear them? Minitokyo »	Full Moon wo Sagashite Wallpapers » Full Moon wo Sagashite Wallpaper: Can you hear them? I love this manga so I had to wall it. 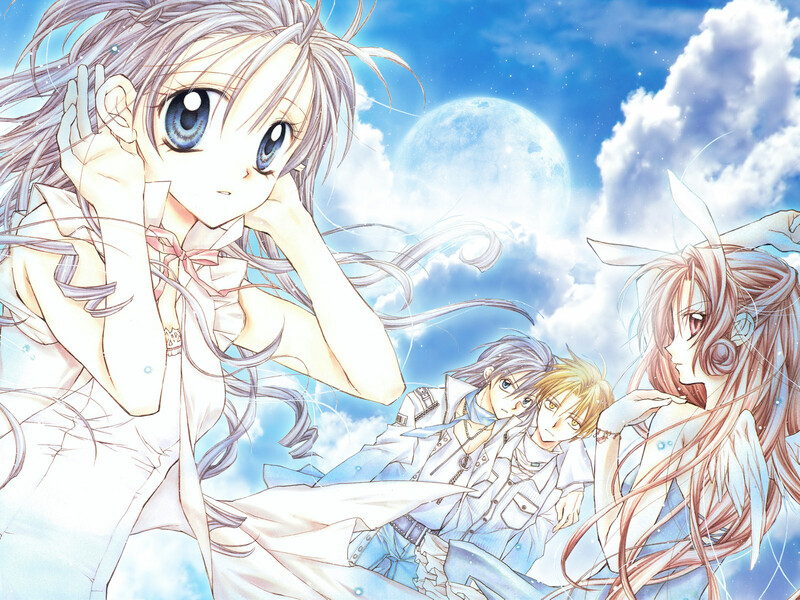 I really like your wallpaper, Full Moon is one of my most favorite series. So beautiful^_^ I like the background here its so amazing^_^....... Wonderful Work^_^. This pic is so nice! Thanks for sharing! I love this Wallpaper sooo freakin much!